AK Rich doesn't have a personal statement currently. Hey folks. Just wanted to let people know that we are ok up here in Alaska after getting rocked out of bed this morning by a 7.0 earthquake. A lot of things in our house are destroyed but we are still alive and kicking and that is what is important. It was bad, but it could have been far worse and we are grateful that it wasn't. Below is a link to an article from a local news source showing an aerial view of Vine rd which is about 10 minutes away from our home here in Big Lake. We were fortunate enough to get power back about 12 hours after the quake and the house is heating back up now. I have been through a few shakers since I have been up here but this was the worst and pretty scary. I thought for sure that my house would collapse while we were riding it out. We thank God that it didn't. As some of you know from Ken's thread about his Big Apple Strat, I found a Les Paul that looked promising and I am happy to say that my hunt for a Gibson is over. 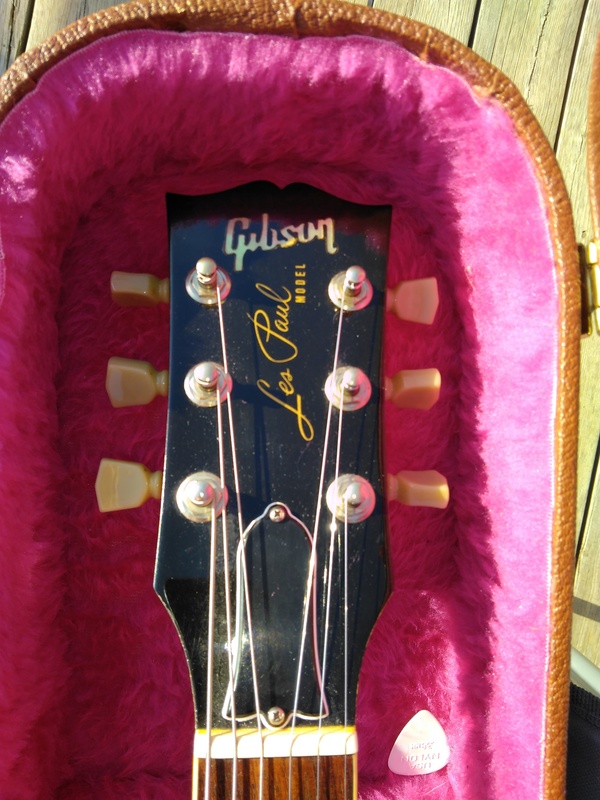 This is the first Gibson I have even owned and at almost 30 yrs old It is the most money I have ever spent on a guitar. The seller was asking $2000 and I was prepared to pay that if it was in top condition but was going to offer $1800. It is not quite in top condition but it really isn't bad for a 29 year old guitar. There are a few dings and some buckle rash on the back and around the edges as well as a very slight crack in the top finish next to one of the pots but for the most part this guitar looks great. More importantly it plays great with very low and consistent string action with very little fret and fingerboard wear. there are barely any scratches on the pick guard so I don't think it was really played a whole lot. I looked very hard at the frets to see if I could find some that looked more worn than others but they all pretty much look the same, so either they are all worn down evenly which doesn't seem likely, or they really aren't worn at all which is the way I am leaning. I looked it over quite a bit before I even plugged it in to find all the cosmetic damage, the biggest thing being a slight dent on the bottom edge of the back and then plugged it in and played for a bit looking for any buzzing and making sure all the pots and switch worked correctly which they did, and smoothly as well with no scratchy pots. After all of that I offered him $1600 for it which he accepted saying that his best offer so far was $1500. 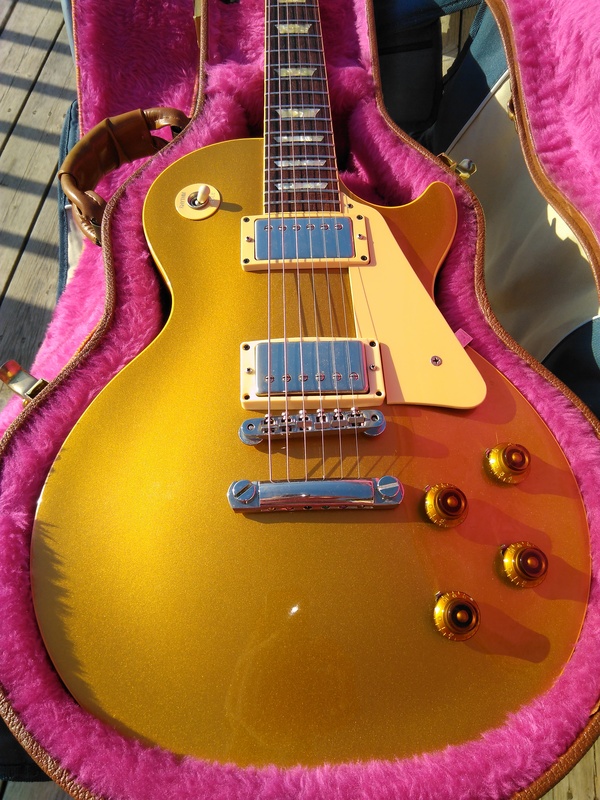 So now I am the proud owner of this 89 LP Goldtop (57 reissue) I have always loved LP's and especially Goldtops and now I finally own one. Far out! Fender has a new ride for 2018, and they are very proud of it. 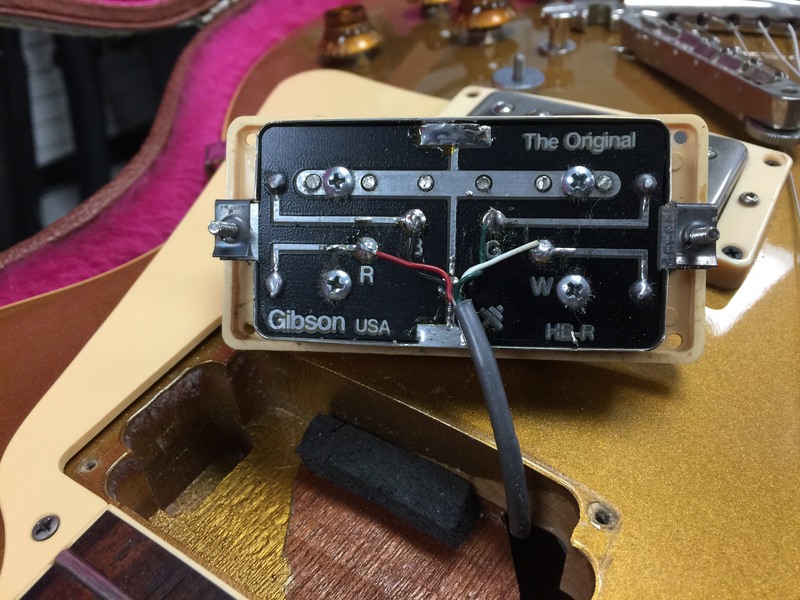 I ran across this interesting non invasive aftermarket trem for strats yesterday. One thing that comes to mind for me as a potential issue is that you need a well lubricated nut and string tree, also good tuners and properly wrapped strings on those tuners to get the best performance. I haven't wrapped my hands around an ESP guitar in ages but the ones I have played from the 90's, I always thought were great playing instruments. Yesterday I got to try out the ESP BK-600 that a friend of mine bought for his son. This thing is a beast and if you are playing metal or anything heavy really, I think this axe is a good choice and the split coil pups make it very versatile for other styles as well. It seems to be a very solid and well built instrument that came with a great setup and was ready to rip straight out of the box. Anyone tried one, have one or something similar? 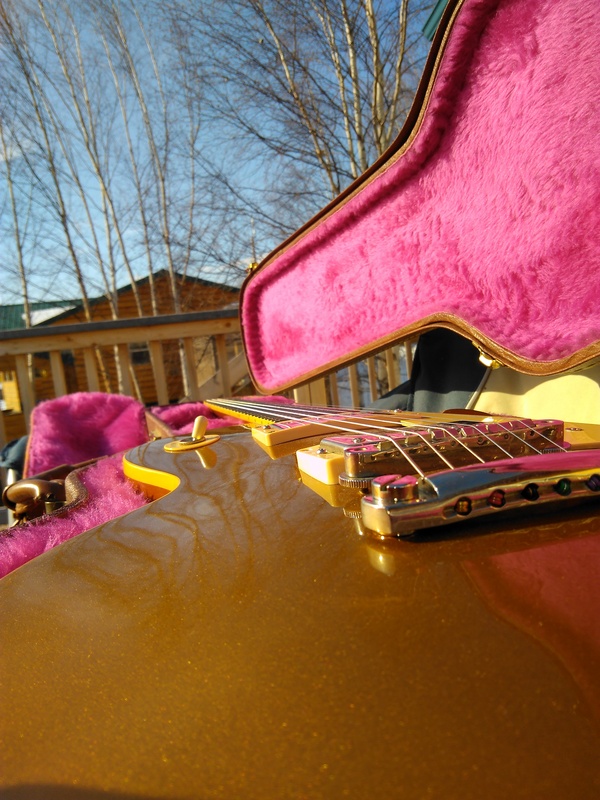 If you are looking for a new axe to play some heavy music, this axe is worth a test drive. I thought it played smooth as butter and I really liked the characteristics of the pups. Other users have left no comments for AK Rich.